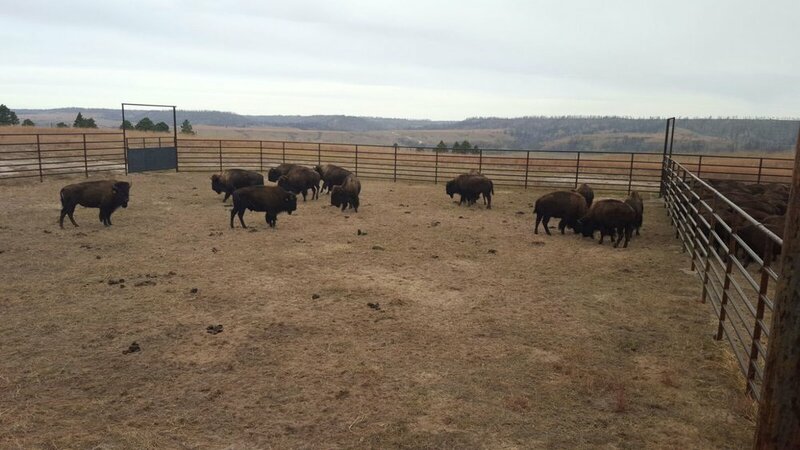 Aurochs Consulting was founded in 2017 and builds on 20 years of experience building livestock handling systems, Aurochs Consulting is committed to helping ranchers and builders build the best corrals possible. Began building corrals in 1997 with my fathers construction company in Nebraska. I have worked on almost every part of construction for livestock, from welding and concrete to site selection and designing. Broad experience working with customers in 30 US states and internationally in 10 countries across 4 continents. I’ve worked in different environments for cattle, from intensive feeding barns to extensive ranches of hundreds of thousands of acres. Experience with many different types of cattle, ranging from dairy to beef, and Bison to Watusi. Clients ranging from professional managers who know exactly what they need to businesses who have never worked with livestock before.